Bodhi News & Analysis - Indian Banking's health | Legislations and Scrutiny | Inflation scenario - 17 Apr. 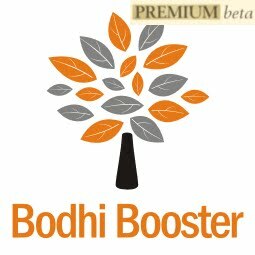 Welcome to Bodhi News for 17 April, 2017 - from Bodhi Booster knowledge portal! 1. World politics – Turkish President Recep Tayyip Erdogan won the historic referendum by a slender margin on 51.4 percent against 48.6 percent. This referendum brings sweeping changes in the constitution. The changes create a presidential system in the country and give more powers to the president. Erdogan, who became president in 2014 after serving as premier from 2003, could then seek two more five-year terms. Turkey will swing towards being more conservative (Islamic) than secular now, is what most modernists fear. Read more on world politics, here, here and here. 2. Companies, products, services – IT major Infosys will focus more on local hiring in the US to come to terms with the visa related issues. The company also plans to set up development and training centres in the US. Infosys has always favoured a healthy mix of local and global personnel, although it increases operational costs. Surprisingly, Indian colleges that depend on “mass hiring” by IT majors are not complaining too much. Found some other way, perhaps? Read more on Protectionism and Nationalism here, and on Immigration here. 3. Indian economy – After having opted for multiple rates under the new GST regime, the government is now looking to keep variations in rates on similar type of products at a minimum to ensure that the new tax structure does not become too complicated. Single rates for product groups would make the tax structure simple. Critics allege that the basic operational structure of the proposed GST in India remains flawed (too many rates, too many cesses, too many unworthy exempted categories!). Tonnes of reading material on GST here, here and here. 4. Regional politics – Chief economist of the Eurasian Development Bank (EDB) Yaroslav Lissovolic said that the expansion of BRICS as “BRICS Plus” could become a new model of integration in the global economy. Earlier, integration proceeded on a regional basis, and BRICS offers a new system of diversified integration. He further said that the BRICS expansion would be aimed at increasing the availability of integration process. India worries that expansion basically means China-supporters getting in. 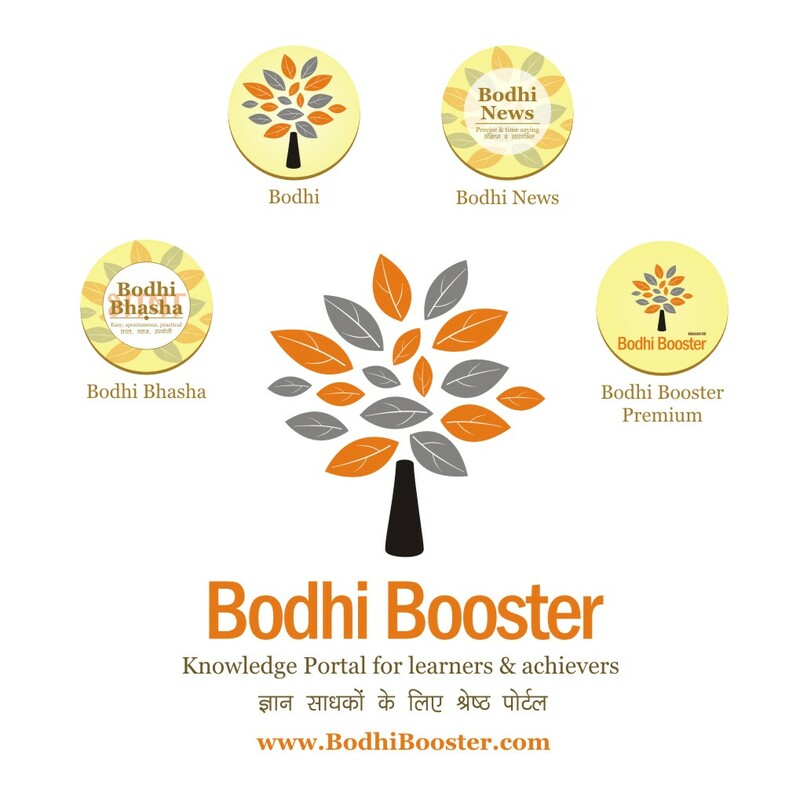 Get interesting insights on BRICS and more here, here and here. 5. World politics – Amidst rising tension between North Korea and the US, American VP Mike Pence arrived at the gateway to the demilitarized zone that divides the two Koreas. Meanwhile, a fresh missile test by North Korea has reportedly failed, as the missile exploded soon after the launch. Cyberattacks by America are suspected to be responsible for the failure! In the past many decades, things have never been so highly explosive. Korea is a hot topic! Read all about it here, here and here. 6. Indian politics – In a bid to reach out to the reform-minded and women within the Muslim community, PM Narendra Modi came out strongly against triple talaq and said that all women had the right to live with dignity. He said Triple Talaq was against social justice and urged the society to help Muslim women to save them from injustice. Reading material on issues pertaining to Islam and Muslims, and Triple Talaq here. 7. Society and culture – The All India Muslim Personal Law Board (AIMPLB) has once again “warned” against any outside interference in the personal laws of the Muslims. The AIMPLB General Secretary Maulana Mohammad Wali Rehmani said that the Muslims had a right under the Constitution to practice their personal laws. The AIMPLB declared a social boycott of those Muslims misusing triple talaq, and issued a code of conduct for the Muslim community. More issues on constitution and law, and Gender Inequality here and here! 8. Energy – The coal sector reforms initiated by the Modi government to improve coal quality and efficiency in the supply chain have started to show results. These initiatives have brought down the cost of power from coal-fired plants in spite of revisions in coal prices, central cess and railway freight in the last three years. However, many state governments (and Electricity Boards) are apparently in no mood to reduce retail electricity prices! Read more on issues related to energy and electricity, here, here and here. 9. Indian economy – The World Bank, in a recent report, has projected that India’s economic growth would pick up speed after a modest setback due to weaker than expected investments and the effects of withdrawal of large denomination notes post demonetization, and would grow at 7.2% in 2017. The report also said that the growth is likely to gather further momentum by 2019 when the economy is expected to expand by 7.7%. Read tonnes of useful material on Indian GDP growth rates here, here and here. 10. Elections – The Election Commission asked the law ministry to sanction funds immediately for procurement of voter verifiable paper audit trail (VVPAT) to allow it to hold the 2019 Lok Sabha elections with the new-age EVMs. There is a raging controversy over fraudulent EVMs, which the ECI has been stoutly denying. 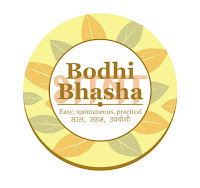 Read more useful material here. 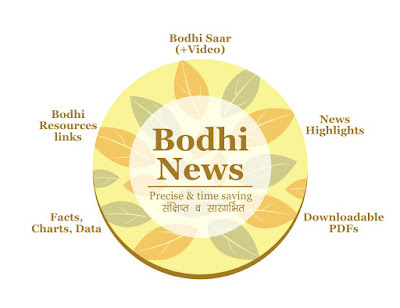 Bodhi News: Bodhi News & Analysis - Indian Banking's health | Legislations and Scrutiny | Inflation scenario - 17 Apr.